OLD PARKED CARS. 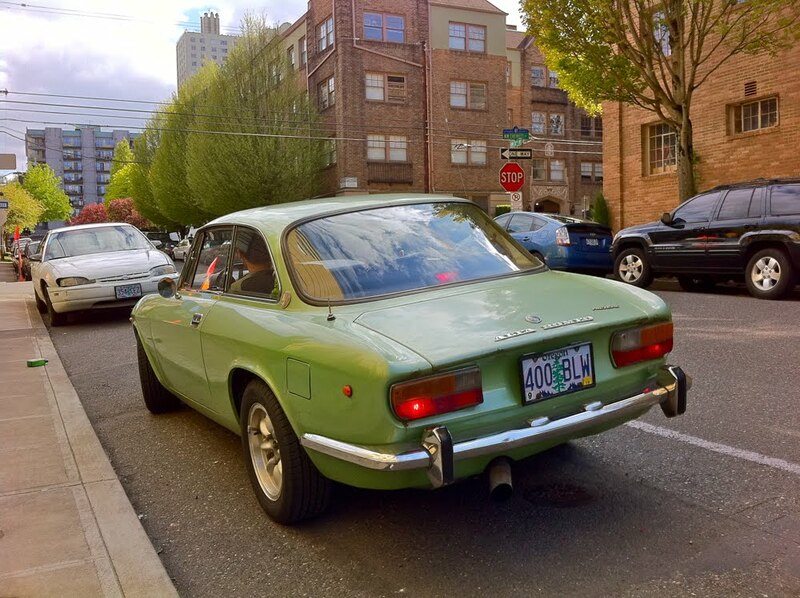 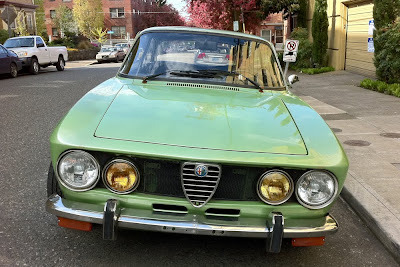 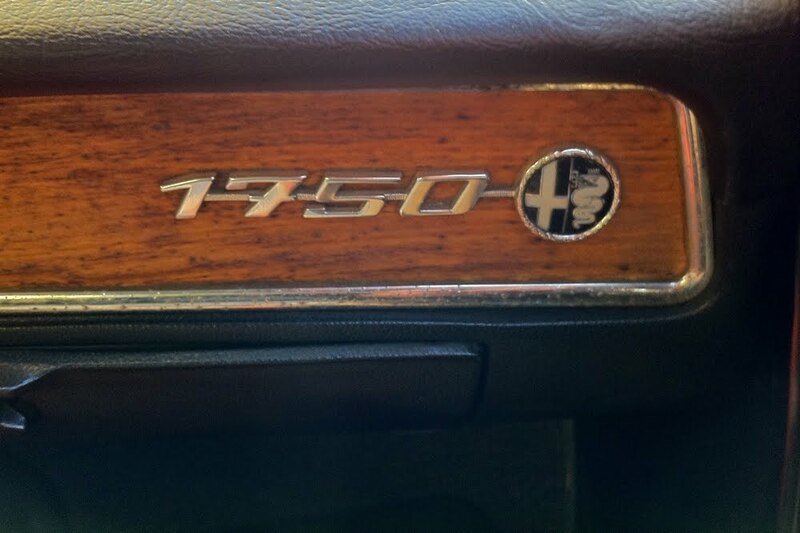 : 1971 Alfa Romeo 1750 GTV. 1971 Alfa Romeo 1750 GTV. 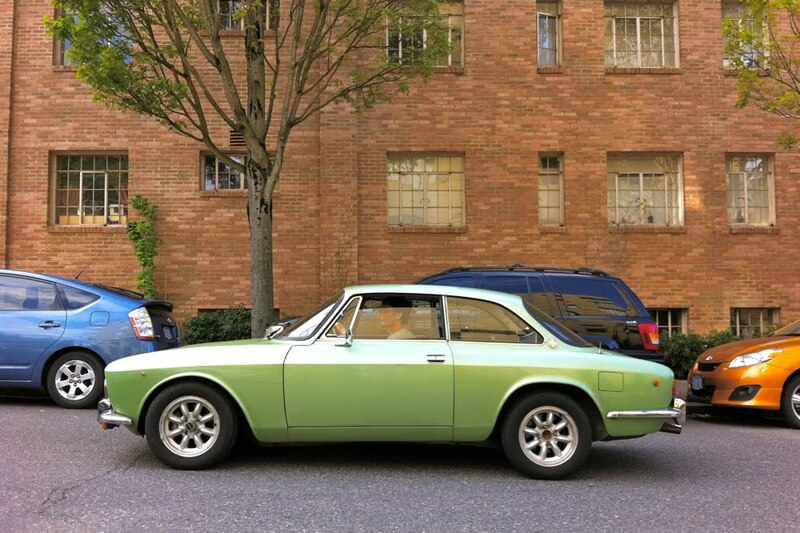 I would cut off the end of one of my fingers for this car. 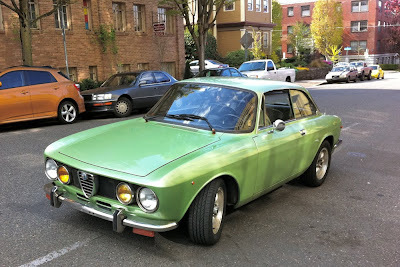 I love Alfas, love GTVs and hate the color red! Beautiful car all around, great style, good color and great period Minilites.